Chelsea have had a second offer for Manchester United striker rejected with the Premier League Champions once again stating the England International is not for sale. The offer for the forward was made on Sunday, with new manager Jose Mourinho pressing hard to bring the twenty-seven year old to London. It has been widely reported that he will hand in a transfer request at Old Trafford in the coming days to force David Moyes into selling him, which has only been further fuelled after Rooney was left out of the clubs pre-season trip to Sweden. 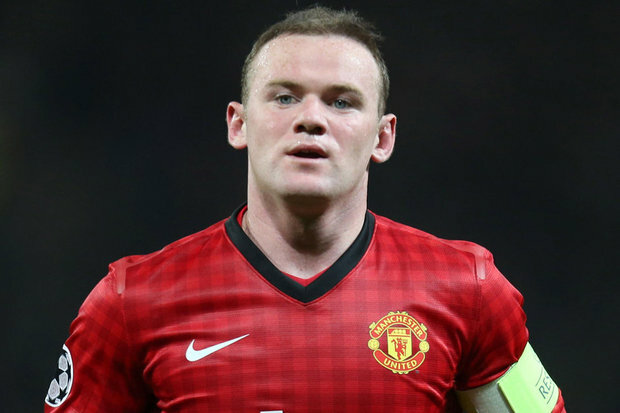 “Wayne hurt his shoulder in a fall during a match on Saturday,” Moyes told the club’s official website. “It’s not too serious and I don’t expect it to keep him out for too long. Rooney has two years left on his existing contract and if they can find a viable replacement to partner Robin Van Persie, the Red Devils may do business for the player around the £35 million mark.